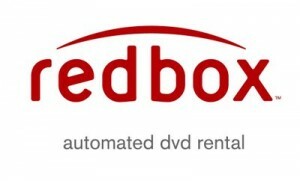 Freebie: FREE Redbox Code--Today only! Want a FREE movie rental tonight? Look here for a Redbox close to you! They seem to be popping up everywhere! Freebie: FREE Breathe Right Strips Sample! Coupon: $10 off $20 at Office Depot!!! Freebie: U by Kotex Sample Pack! Freebie: Lanacane Anti-Chafing Get FREE Sample!